1. 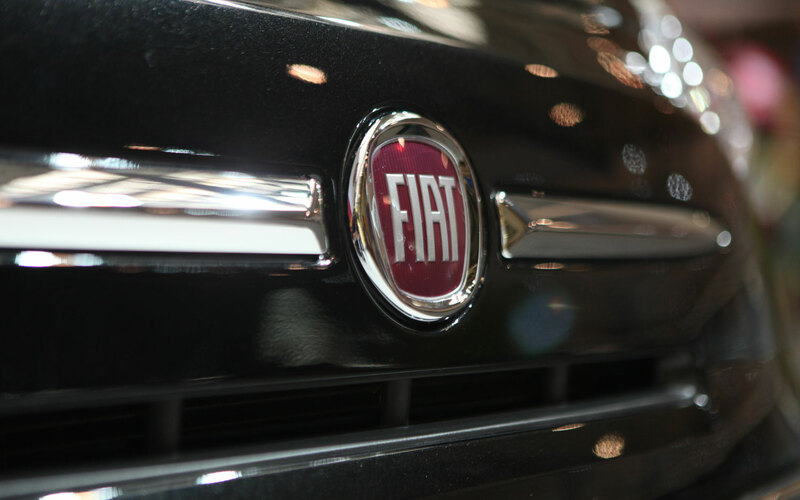 The company was started by Alfieri Maserati; three of his brothers—Bindo, Ettore, and Ernesto—later worked there was well. 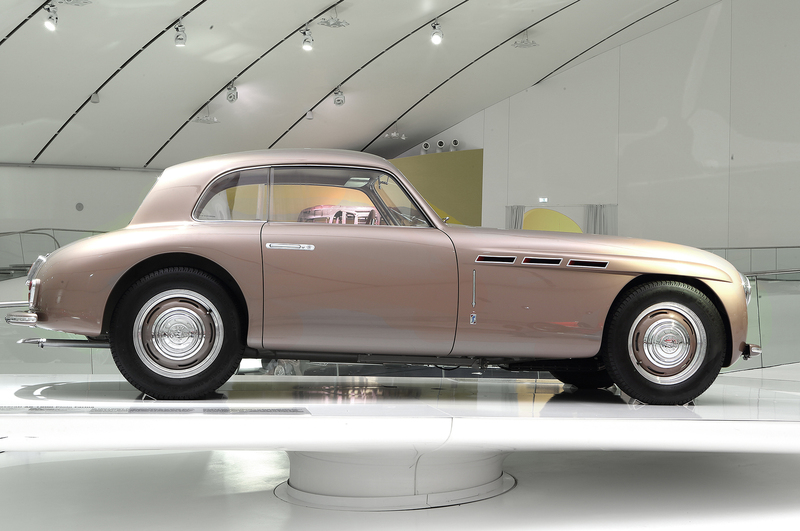 Today’s Maserati Alfieri concept car was named for the eponymous founder. 2. 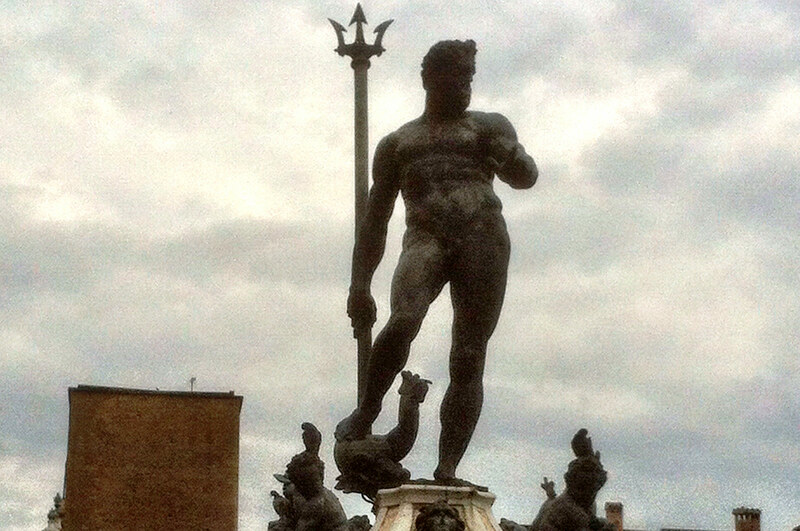 The trident logo was inspired by the statue of Neptune in the company’s birthplace of Bologna. 3. 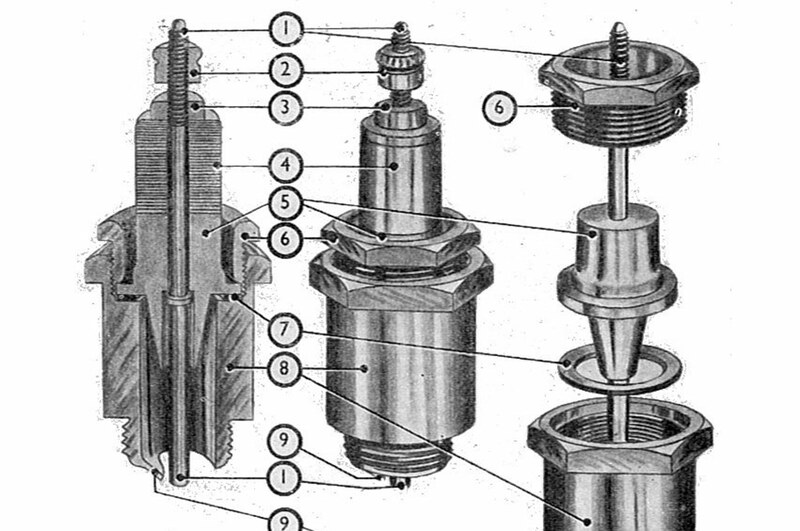 Before it made cars, Maserati was best known for spark plugs. 4. 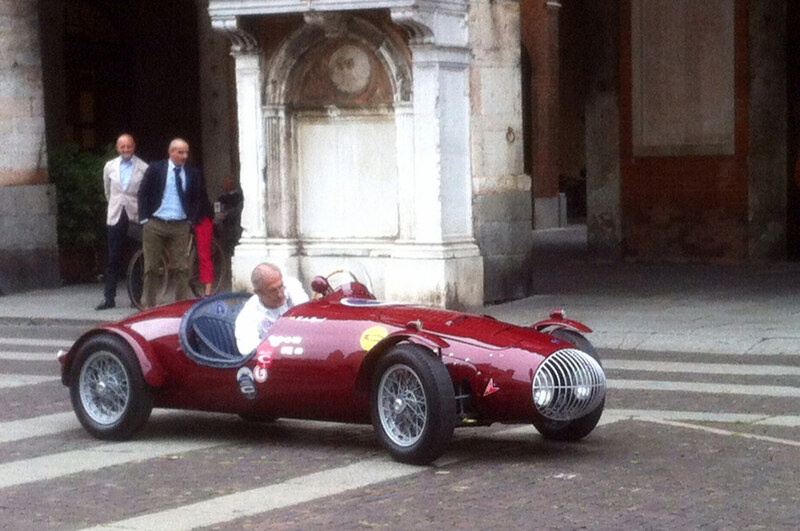 In its first two decades of automaking, Maserati built only racing cars, like this Tipo 26B. 6. 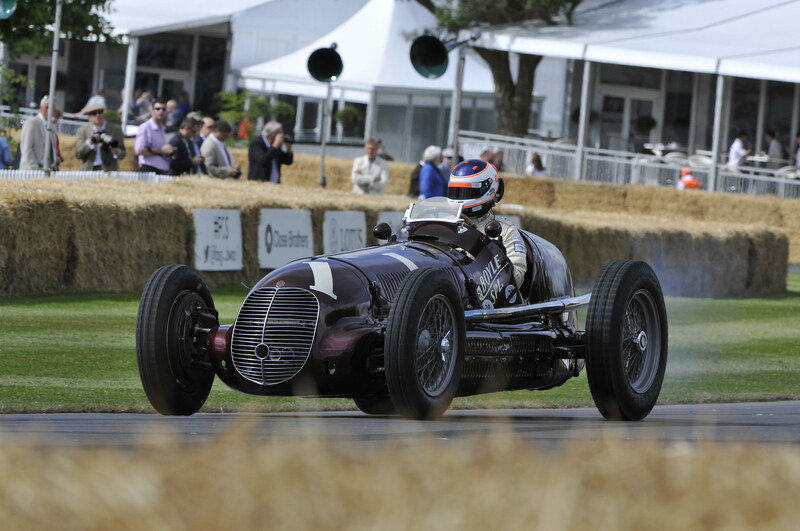 The first Maserati road car was the A6, built in 1947. 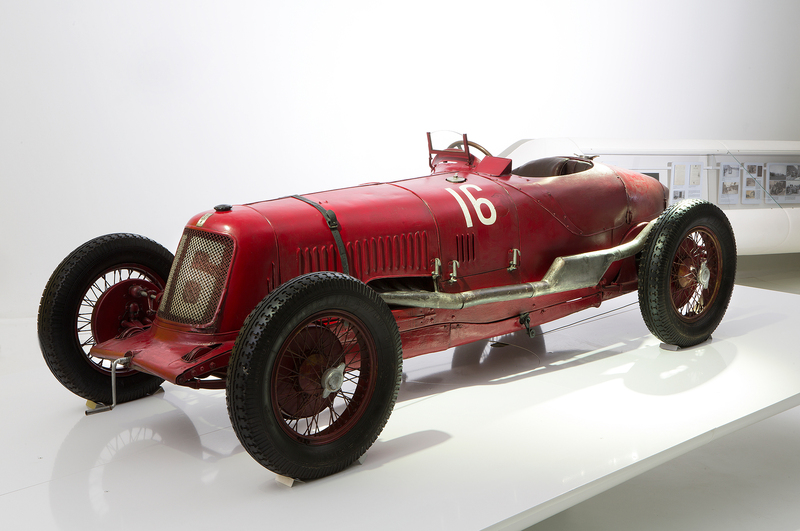 This one is on display at the Maserati Centennial Exhibition. 7. 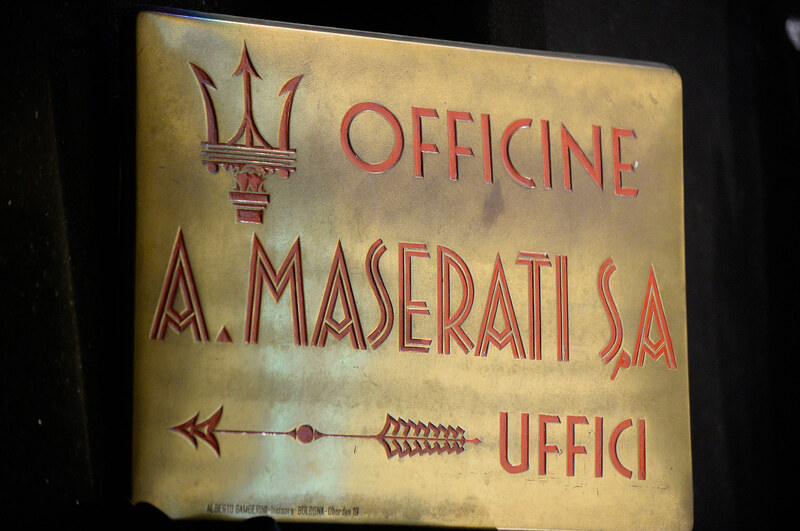 After they left Maserati, Bindo, Ettore, and Ernesto Maserati went on to form the OSCA car company. 8. 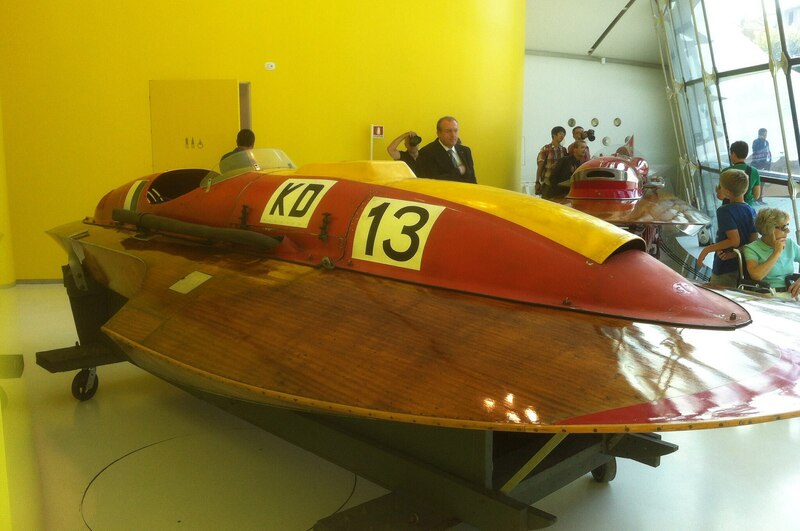 In addition to automobiles, Maserati engines have also powered racing boats. 9. Maserati has had five owners: the Maserati brothers, the Orsi family, Citroen, Alessandro de Tomaso, and Fiat. 10. 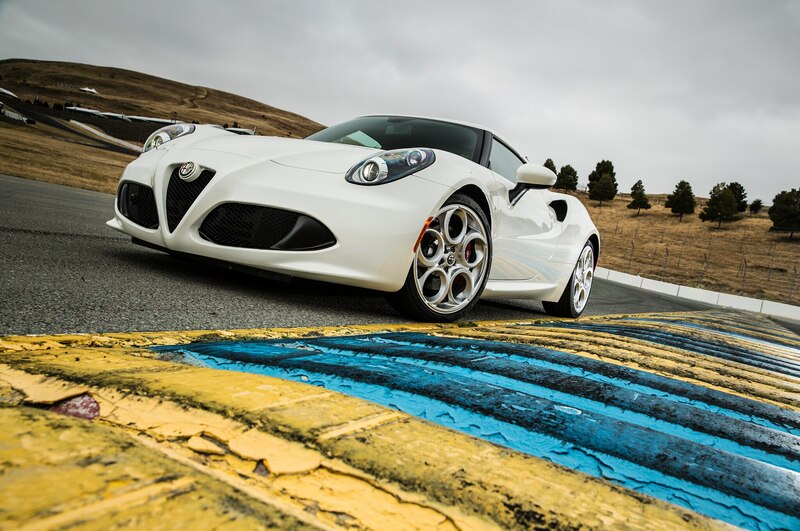 Maserati’s Modena factory also builds the Alfa Romeo 4C.